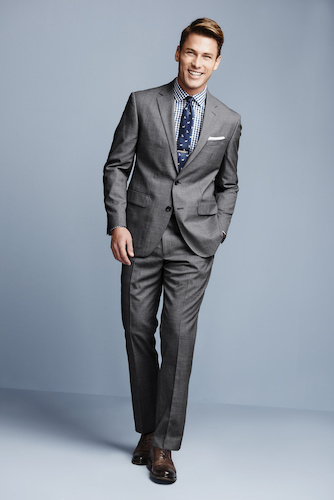 Dockers has just launched Battery Street, a new collection of classic menswear suiting and separates with a modern, refined sensibility. 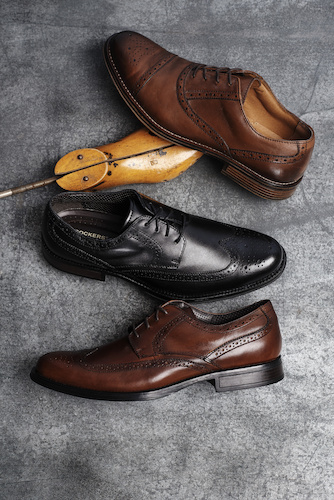 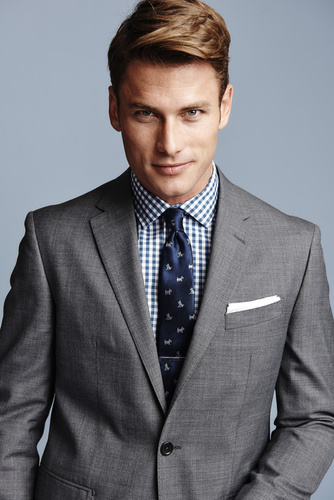 The sophisticated collection, under the Dockers brand, provides a trim fit for the confident and stylish man. 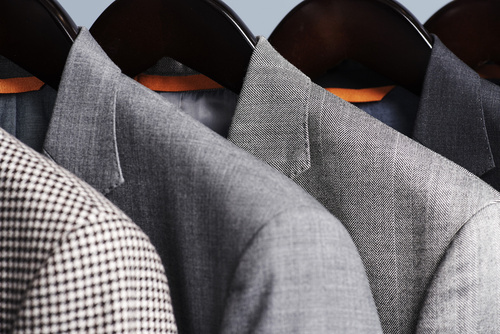 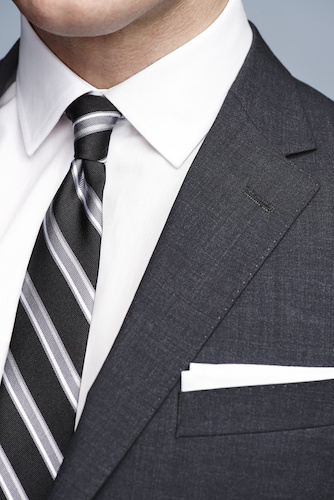 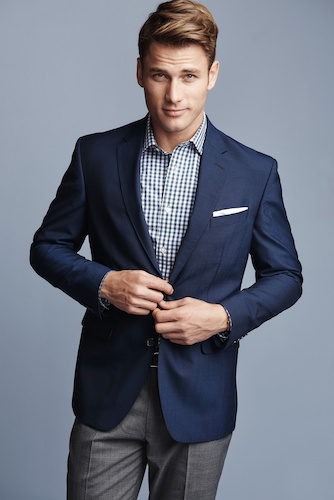 Suit jackets and sport coats follow a classic single-breasted style with two buttons, pockets, and darts, creating a slimmer fit throughout the body and sleeves. 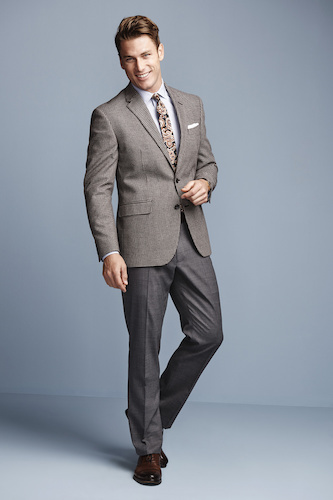 Similarly, the pants fit tailored through the hip and thigh with a tapered knee and flat front. 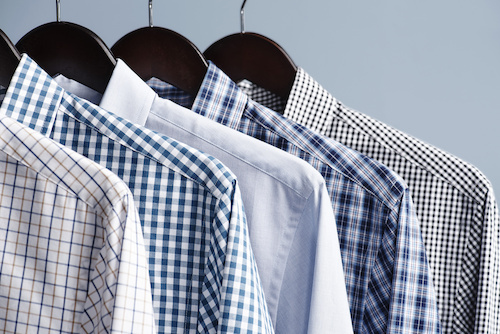 Woven shirts are classic with a sporty button-down collar. 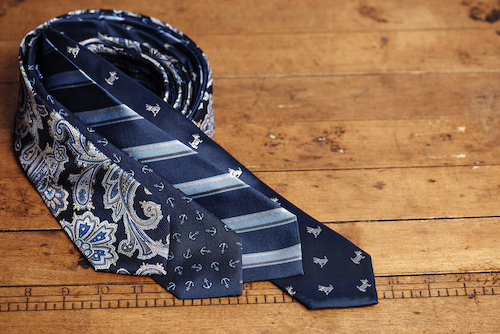 The printed ties are inspired by heritage patterns and lined with chambray, cut narrow for an upgraded look. 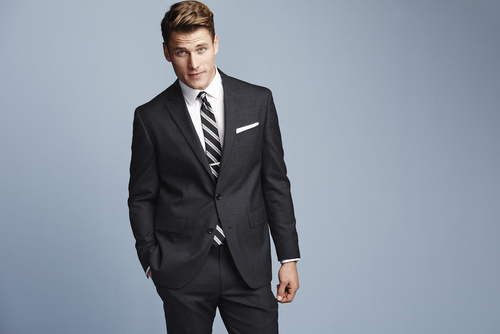 The new Dockers Battery Street Collection averages $240 for a suit jacket, $120 for pants, and $50 for button down shirts and is available via select retailers and Dockers.com.